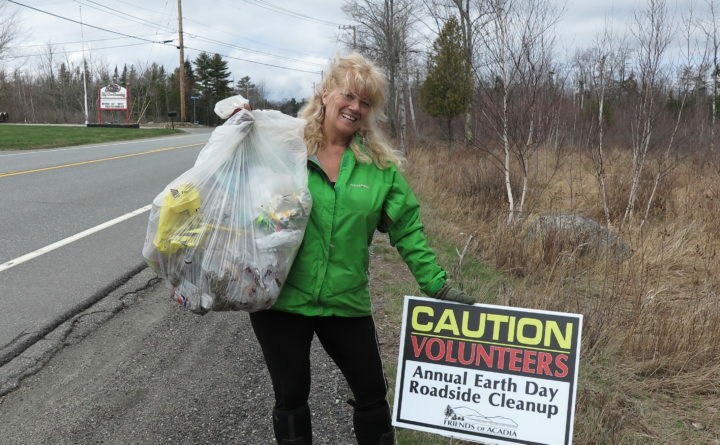 Some 272 area residents of all ages volunteered to scour ditches and embankments to pick up trash ranging from discarded beverage bottles and car parts to broken furniture. Crews fanned out along more than 80 miles of highway including sections of routes 3 and 198 on Mount Desert Island, as well as roads in Trenton. 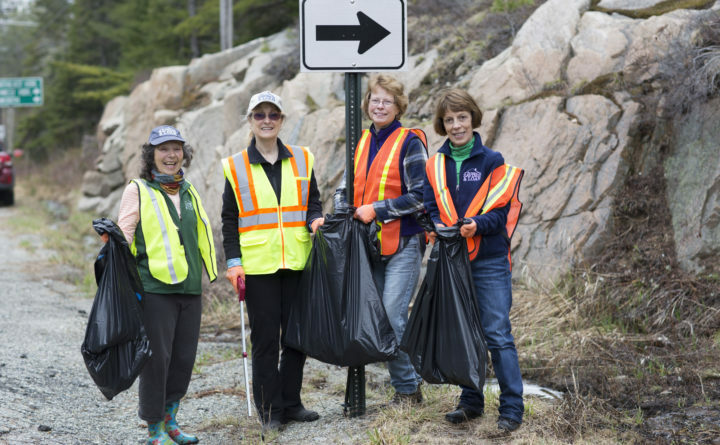 Crews from the Maine Department of Transportation collected the bags and items on Monday. Community groups that participated this year included Bar Harbor Bank & Trust, Bar Harbor Congregational Church, Bar Harbor Rotary, Bar Harbor Savings & Loan, Brownie Troop #256, Cadillac Mountain Sports, Camp Beech Cliff, Gamma Sigma Sigma from the University of Maine, Girl Scout Troop 760, Hadley’s Point Campground, Knowles Company, MDI National Honor Society, Town of Trenton, and the United States Coast Guard. For more information visit friendsofacadia.org.